Varsity Driving Academy is proud to service the city of Laguna Beach. 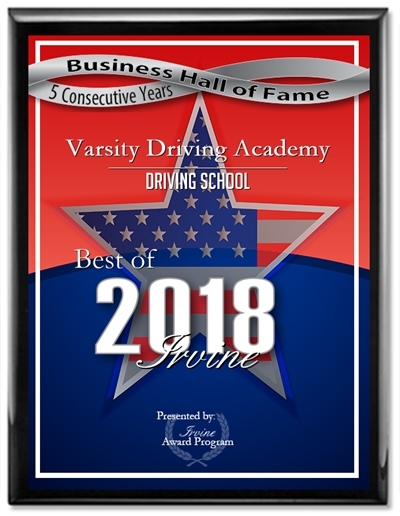 As Laguna Beach’s #1 choice for driving schools, we strive for excellence. Feel free to give us a call with any questions you may have. Below you’ll find a brief summary of our services offered. 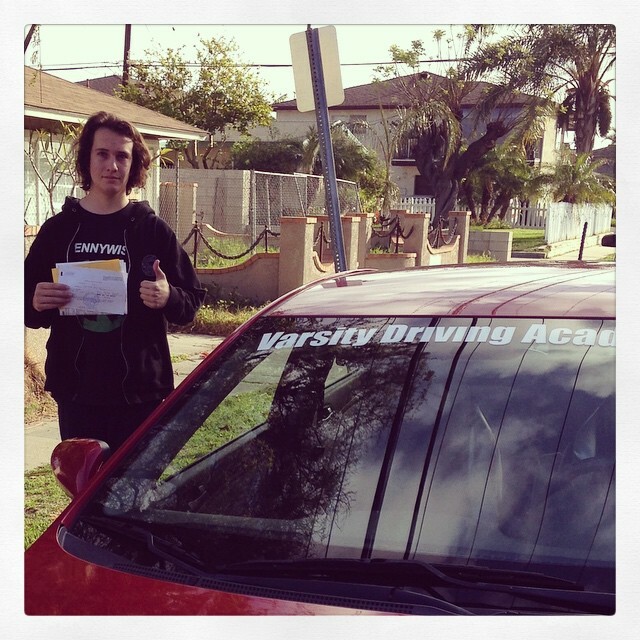 Welcome to Varsity Driving Academy Laguna Beach! In Laguna Beach we offer free pick-up and drop-off for behind the wheel training sessions. We like to help your learning experience as much as possible. This service makes the training sessions less stressful. Our online options are offered for students who feel more comfortable learning at their own pace and from the comfort of their home. While online may not be taught by a live instructor, they are always reachable by phone to answer any questions. Our online course consists of the same teachings as our classroom option, for a total of 30-hours of learning. Those 30-hours are DMV required and we use them to teach safe driving. Our classroom options are offered during the summer months only and consist of three available sessions. Taught by a certified instructor, our classroom options fill up fast. If classroom learning fits you best, please sign up as early as possible. After you’ve successfully passed our class and received your permit, it’s time to start behind-the-wheel training. During our sessions, each student will get one-on-one time with the instructor. We feel this will give you the freedom of judgement to ask any questions you may have while training. We will have a total of three 2-hour sessions, spread out over 6 months. If you feel you need more time, we offer different packages that allow for more sessions. This package allows us to make sure we are by your side until you pass your license test. We will schedule your final test with the DMV. When it’s test day, we will pick you up and even let you use our car for the test. The familiarity of our car will make taking the test that much easier. If you have any questions about any of our services simply contact us (949)-387-4400. Our graduates have our help from beginning to end. Above is another graduate who we had the pleasure to see pass his license test, we are so proud!